Vineyard in the Dão region. Photo courtesy of ViniPortugal. 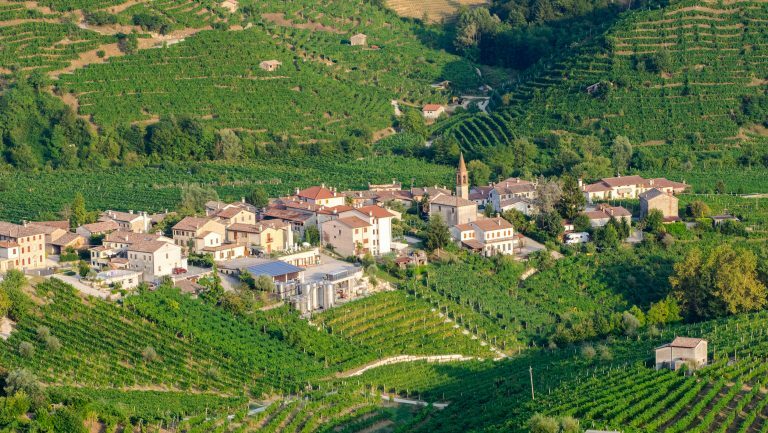 Roughly the same size as Maine, Portugal may be diminutive compared to its European neighbors, but its diverse pool of native grapes is capturing the attention of wine enthusiasts around the world. 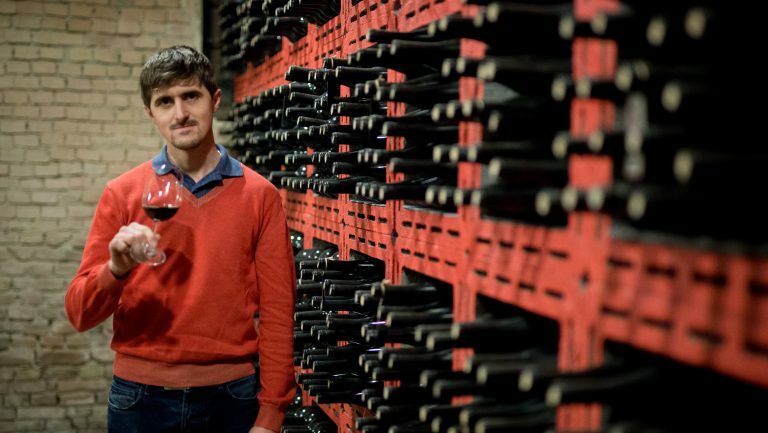 Portugal already ranks ninth for U.S. wine imports, according to the American Association of Wine Economists, a nonprofit research organization in New York City, and the numbers are growing steadily year over year. From 2000 to 2017, U.S. imports of Portuguese wines rose from 5.2 million liters to 16.2 million liters, according to ViniPortugal, the country’s wine trade organization. While Portugal’s sweet fortified wine, port, remains its best-known import, the growth is dominated by still wines. 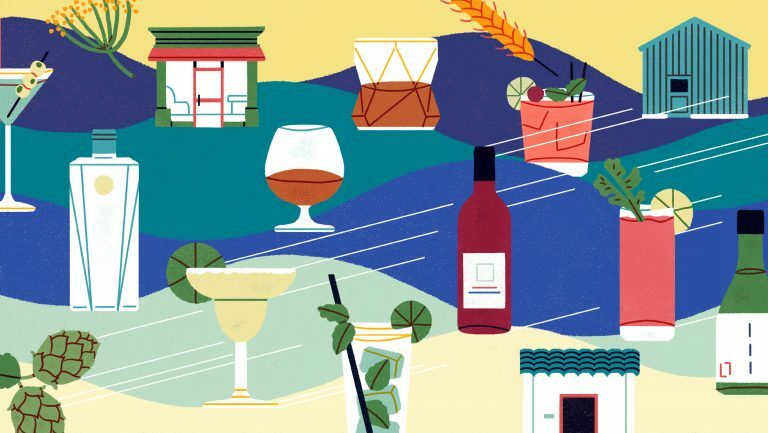 With more than 250 native grape varieties and the highest density of indigenous grapes per square mile of any country in the world, according to Wines of Portugal, Portugal has a lot to offer the adventurous wine drinker. Deciphering the characteristics of these native grape varieties can be a challenge for consumers, though, as Portuguese wines are traditionally blends. Photo courtesy of Azores Wine Company. 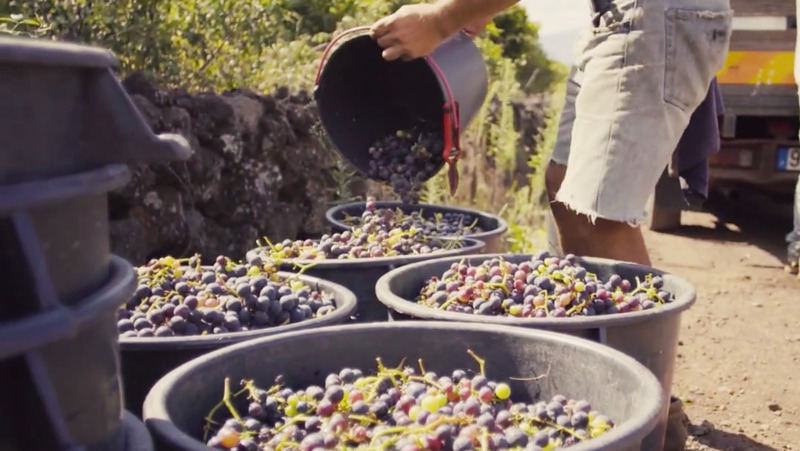 Not to be confused with Arinto (a commonly planted white grape on mainland Portugal that’s typically used as a backbone for white blends because of its high acidity), Arinto dos Açores is a variety native to the volcanic Azores Islands. These bush-trained vines grown on the black basalt soils are just meters from the Atlantic Coast, and the wines made from them reflect their terroir. The world is already smitten with Albariño from Spain, just over the border, but the Albariño grape is also native to Portugal, where it’s called Alvarinho. 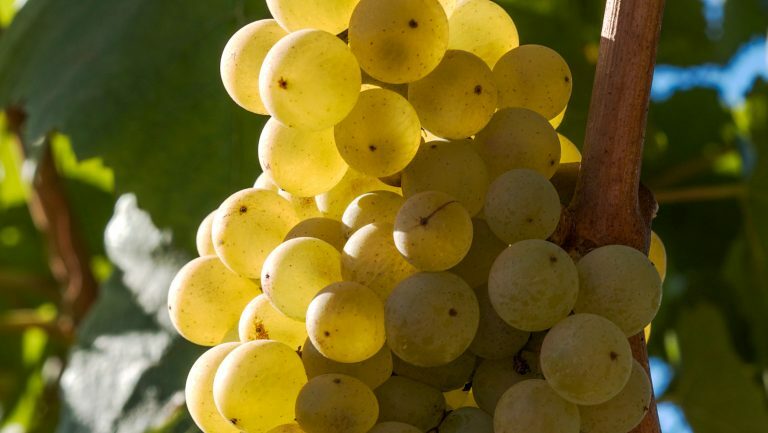 While Portuguese wine producers have historically preferred to blend grapes, Alvarinho was the exception that led to the single-varietal boom currently underway, particularly in subregions of Monção and Melgaço. From the northernmost part of Portugal, in Vinho Verde territory, Alvarinho is typically defined by peach, citrus, and blossom aromas, with a spritzy finish. 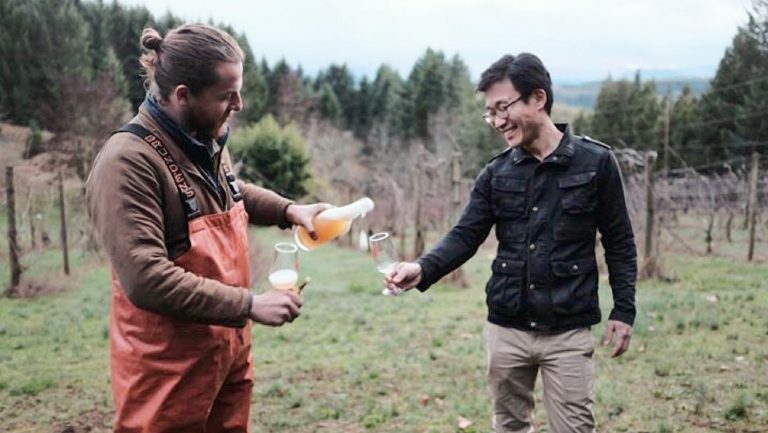 Although the spritzy style of Vinho Verde is better known, dozens of producers are making wines from Vinho Verde that have no effervescence, are more complex, and have aging potential. Other Vinho Verde grapes gaining attention include Avesso, Arinto, and Loureiro. Portugal’s most planted white variety is spread throughout the country’s wine regions, accounting for some 13,000 hectares. The most notable regions for Fernão Pires are Tejo, Lisboa, and Bairrada (where the variety is called Maria Gomes). Intensely aromatic, this white wine has floral and citrus notes and can be found as a monovarietal, in blends, as a sweet wine, and as a sparkling wine. Ramisco vines. Photo courtesy of Adega Viúva Gomes. Ramisco, of which there are only 20 hectares left in the world, comes from a remarkable terroir and may be suited strictly for wine geeks. Vines are grown in chalky clay trenches dug into the sandy soils of Colares on the coast of Lisbon, where old vines remain on their own pre-phylloxera rootstock. Irene Justiniani at Aldea with a bottle of the 1999 Ramisco from Viúva Gomes. Photo courtesy of Irene Justiniani. These two red grapes are major players in port production; today, however, they’re becoming the darlings of Douro and Dão red wines. 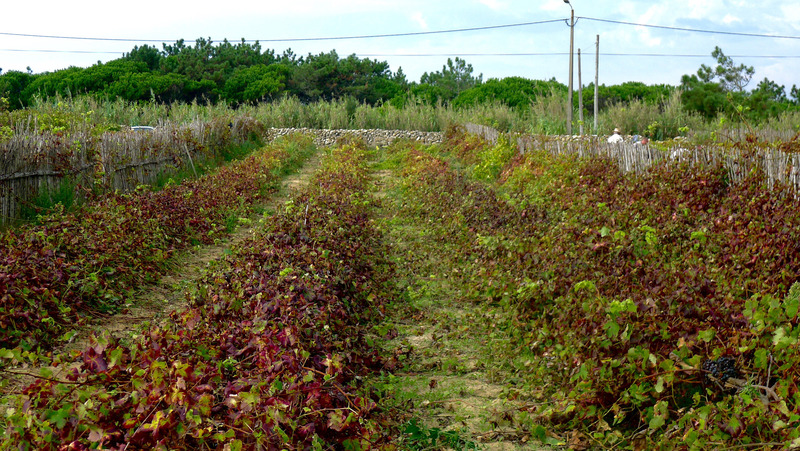 Touriga Franca is Portugal’s second most planted variety, claiming over 15,000 hectares of vines, and Touriga Nacional is in fifth place, with 12,000 hectares and counting. Touriga Nacional is seeing an upswing in plantings—not only is it considered the finest of port grapes but it has great winemaking potential. Dark, perfumed, and characterized by high tannin and fruit concentration, Touriga Nacional is a structured and powerful wine. Touriga Franca is the fleshier variety (often compared as Cabernet Franc to Touriga Nacional’s Cabernet Sauvignon). 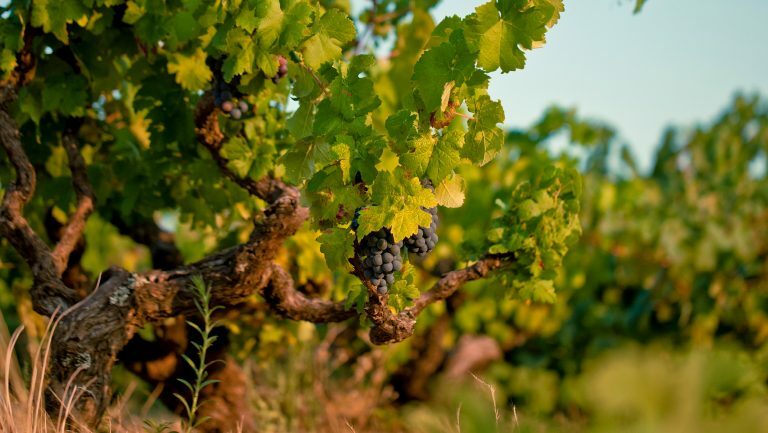 The other important port grape often found in modern Douro blends is Tinta Roriz (also known as Tempranillo), which accounts for the lion’s share of Portuguese plantings, with 18,000 hectares. Mostly associated with the Bairrada DOC, Baga is a red grape that can be a challenge in the vineyard; its thick, tannic skin and naturally high yield can make phenolic ripeness difficult to achieve in cooler, wetter years. 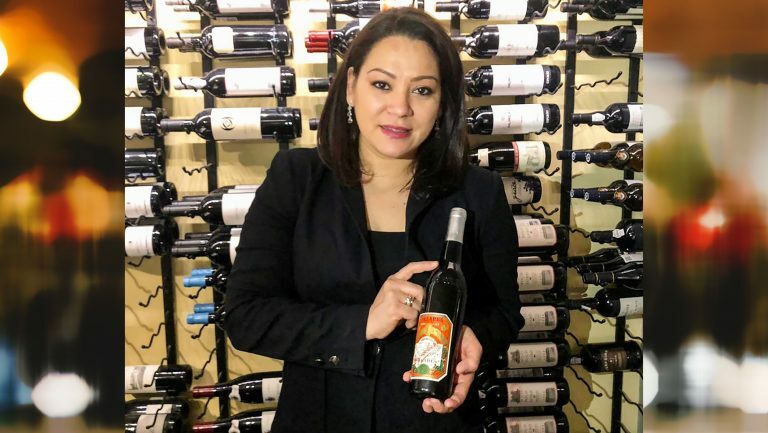 When managed correctly, though, Baga can produce appetizing lean and tannic wines with racy acidity and high-toned berry notes as well as coffee and tobacco aromas.